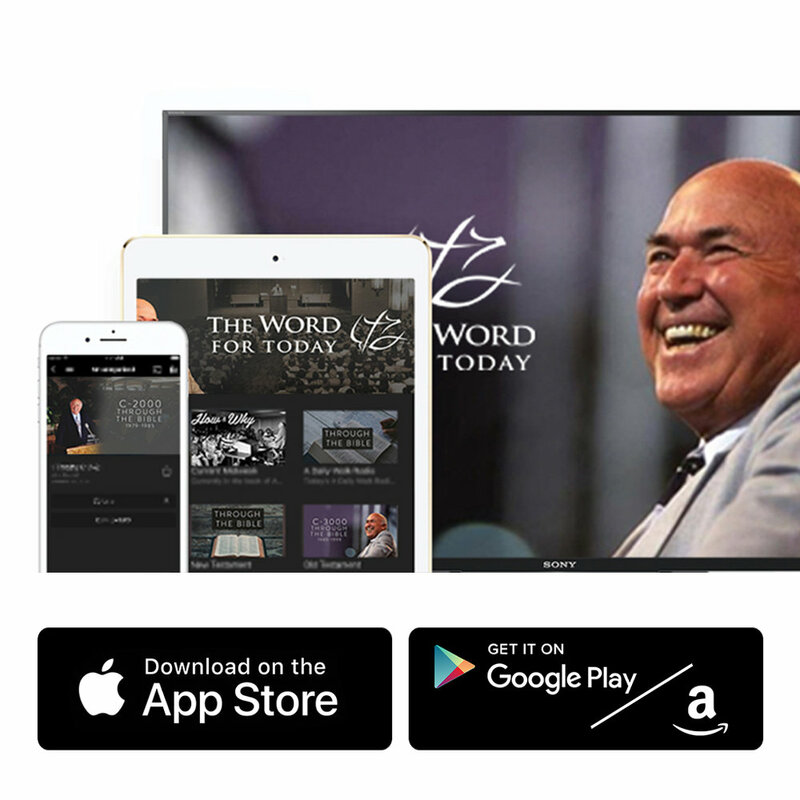 The Word For Today, Inc. was founded in 1978 by Pastor Chuck Smith and his brother, Pastor Paul Smith. Their vision was to continue to share Pastor Chuck's teaching ministry as long as the Lord led. We are here to provide access to his sermons, dvd's books, and other resources as they become available. Our prayer is that you will grow in your knowledge of the Lord through the clear teaching of His Word by Pastor Chuck. The Lord bless you as you draw near to Him.